We bring forward Electrical Insulation Mats for our valued clients. Electrical Insulation Mats are made of premium quality material, which ensures protection from electric shocks. We offer Electrical Insulation Mats in different specifications. 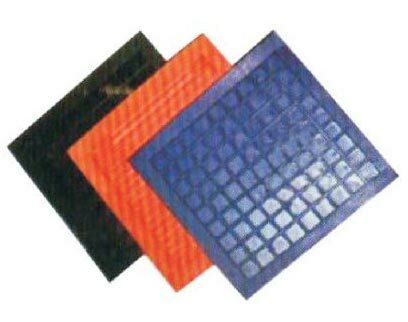 These Electrical Insulation Mats are prominently used in power plants and voltage rooms. Further, our clients can avail Electrical Insulation Mats at economical price. IS Code : 15652 - 2006.